Janecek Strength and Conditioning is a private facility specializing in small group training, which allows adults to thrive in the extreme sport of aging. Our mission at JSC is to provide an individualized coaching program utilizing the Starting Strength method of barbell training instead of just a gym membership. Clients will be coached through every rep to enhance form and maximize strength gains. 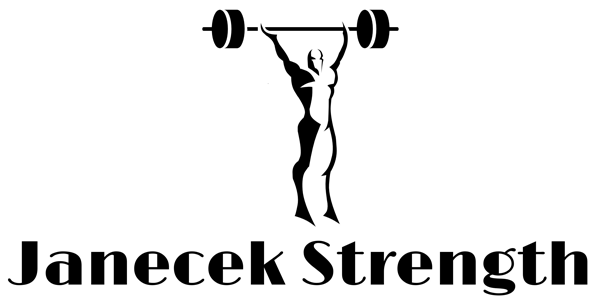 With over 27 years in the strength training industry, Coach Janecek's unparalleled experience ensures clients the safest environment in which to increase strength and regain independence.